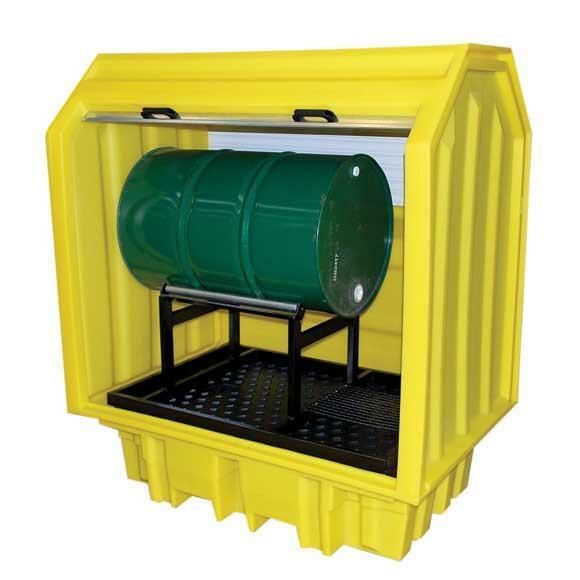 The BCBF2 floor unit can be used alone to store up to 4 x 100ltr drums or linked with additional View product. 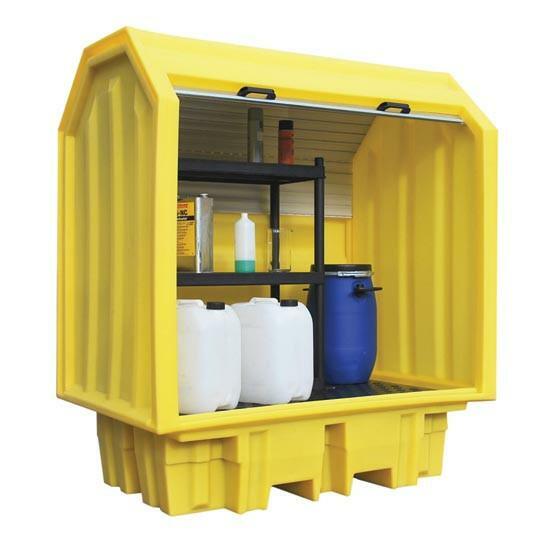 £155 + £30 for shipping per unit The BCBF4 bund floor unit can be used alone to store up to View product. 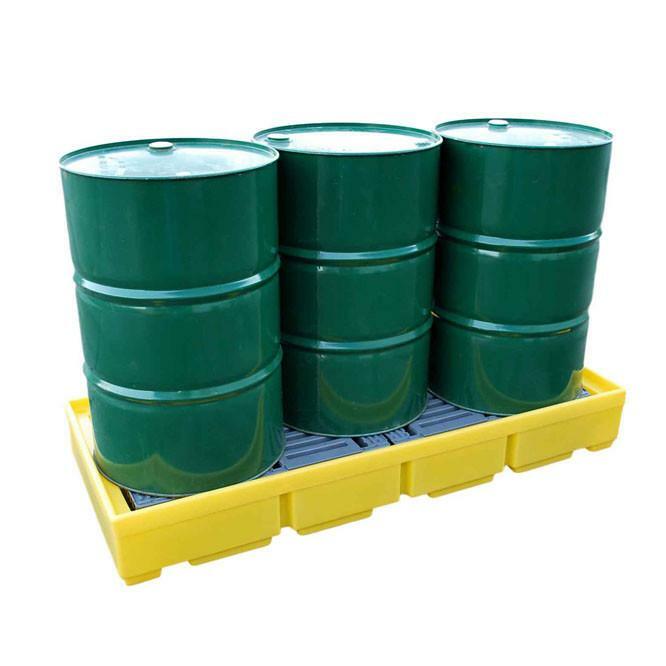 £456 + £130 for shipping per pallet Keep drums or IBCs protected from the elements with this covered spill pallet View product. 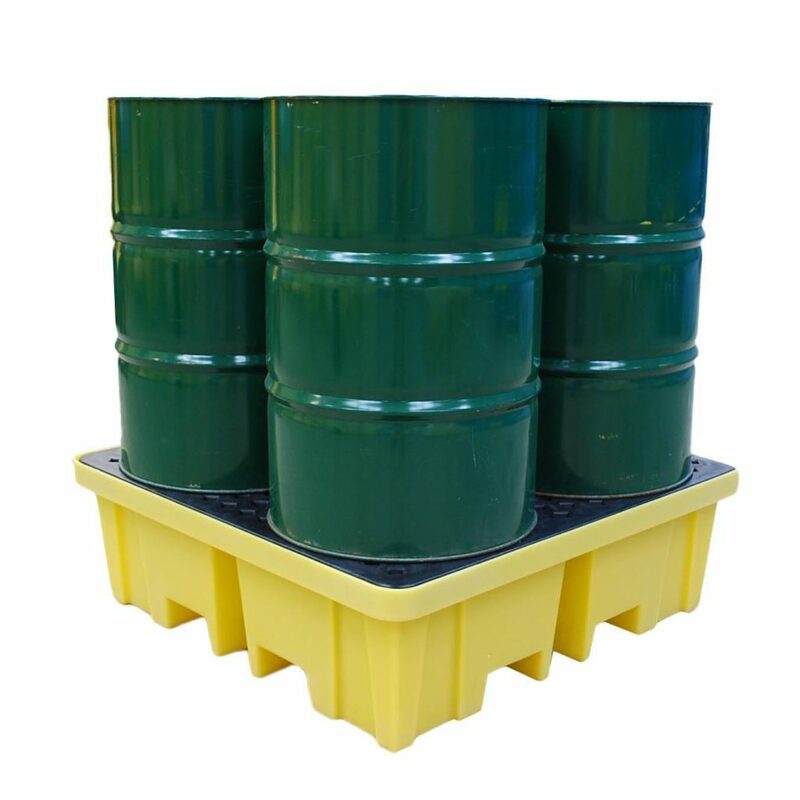 £495 + £130 for shipping per pallet Ideal for outside use this hard covered spill pallet protects containers from UV damage and View product. 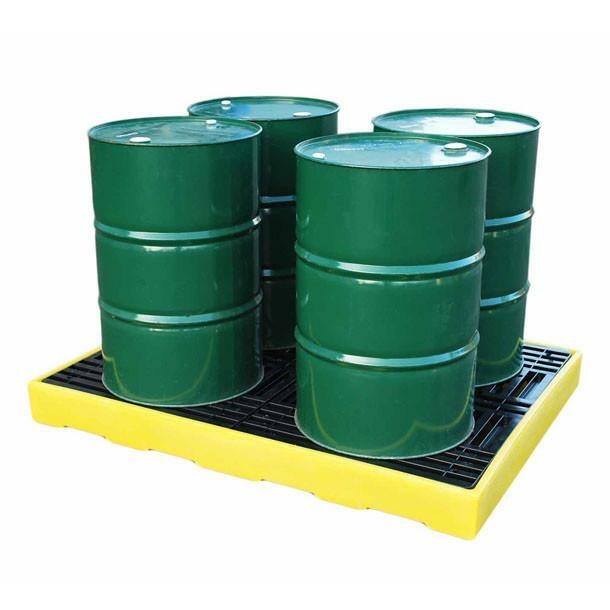 £620 + £130 for shipping per pallet Manufactured from sturdy and durable recycled polyethylene this hard covered roll-top spill pallet View product. 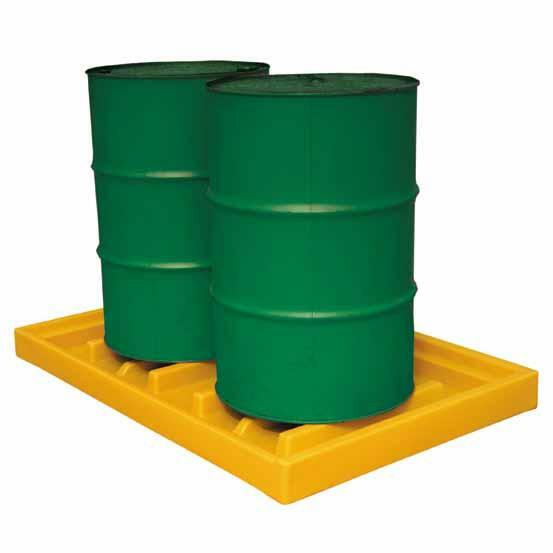 £630 + £130 for shipping per pallet Manufactured from sturdy and durable recyclable polyethylene this lockable spill pallet (two keys View product. 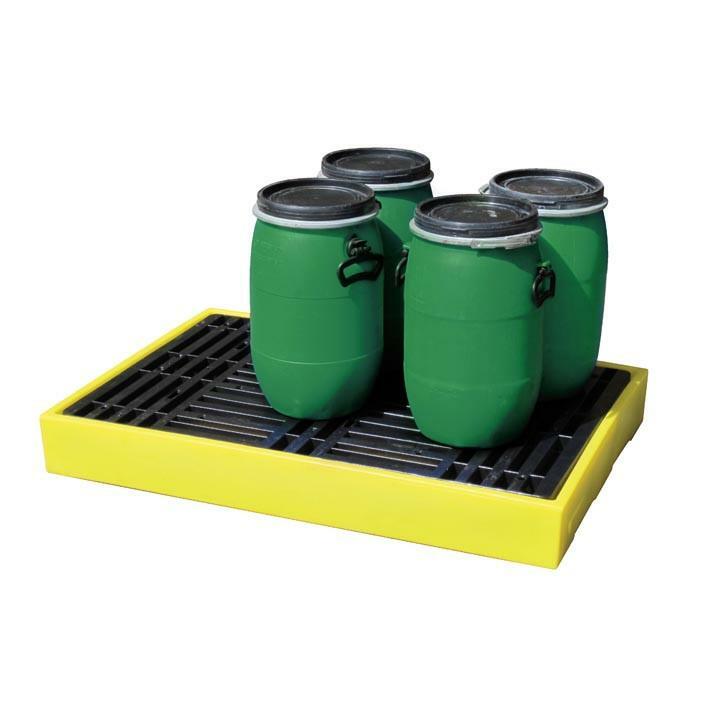 £91 + £12 for shipping per pallet This spill tray has a spill capacity of 145 ltr and provides a View product. 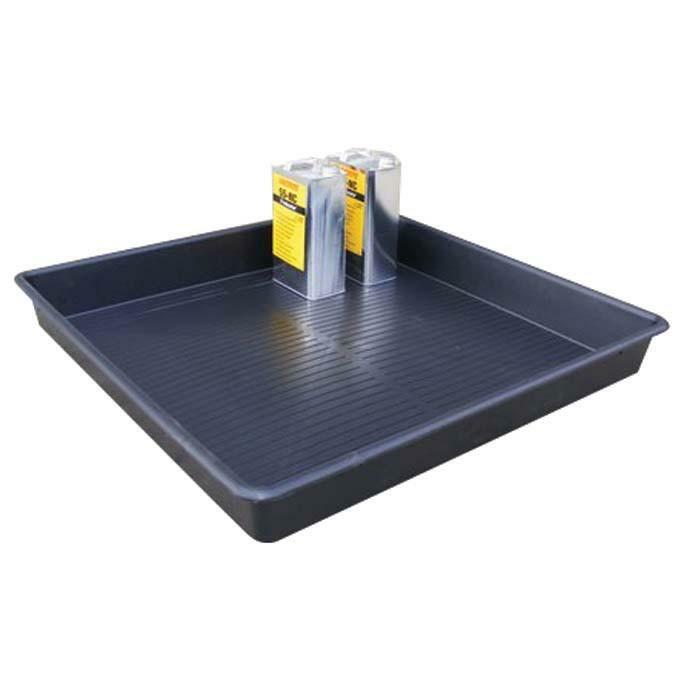 £11 + £6 for shipping per pallet Ideal for general house-keeping and spill control this black polyethylene spill tray is View product. 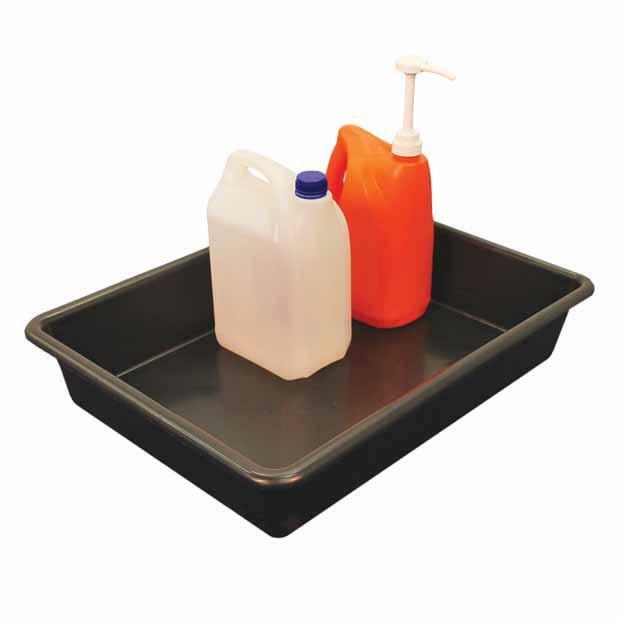 £32 + £9 for shipping per pallet A low profile spill tray that is ideal for use under vehicles, it View product. 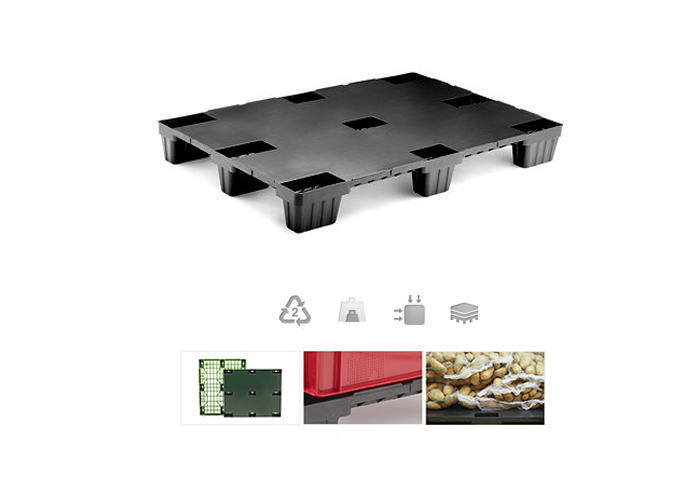 £173 + £18 for shipping per pallet Made from 100% polyethylene this spill pallet is fully complaint with regulations and has View product. 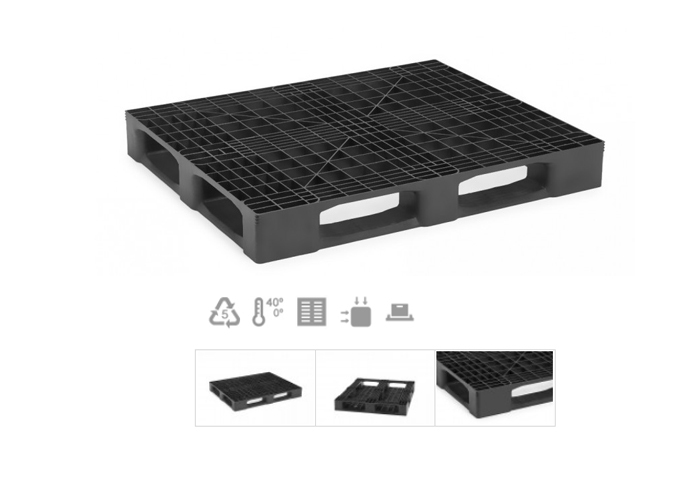 £98 + £22 for shipping per pallet Made from 100% polyethylene this spill pallet is fully complaint with regulations and View product. 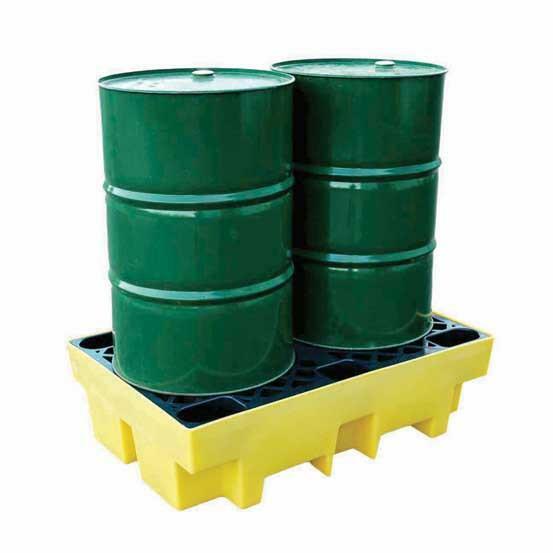 £113 + £30 for shipping per pallet A robust 100% polyethylene spill pallet fully complaint with regulations. 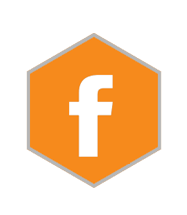 This low profile View product. 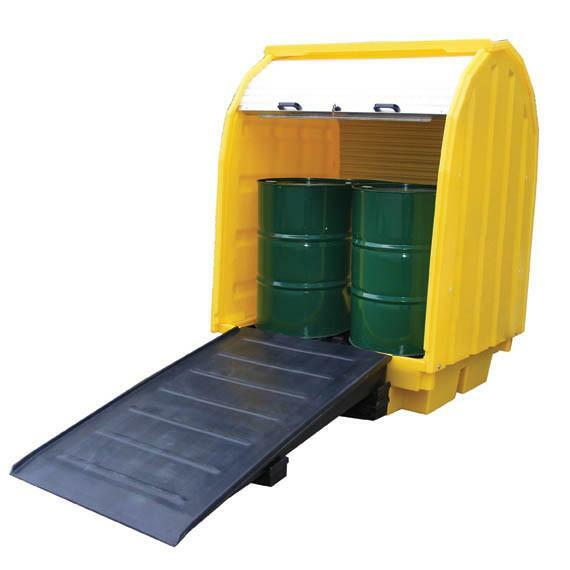 £125 + £35 for shipping per pallet This fully compliant spill pallet has 4 way forklift truck access to make View product. 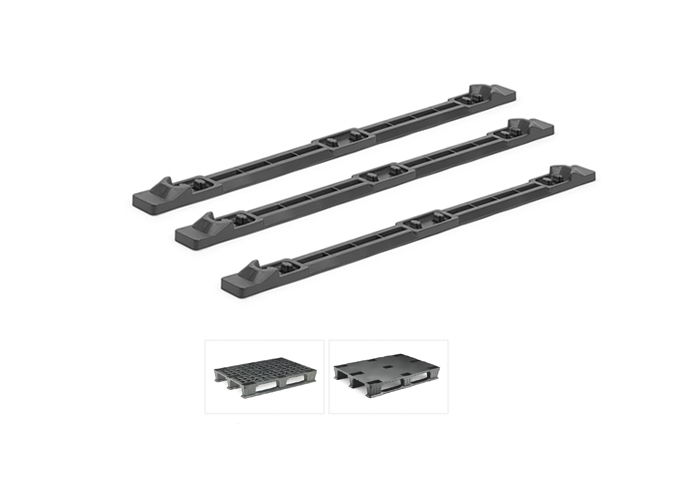 3x Runners Set for LE1 & LE2 range in both 1200×800 mm version and the 1200x1000mm. 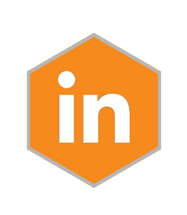 Each set has three View product. 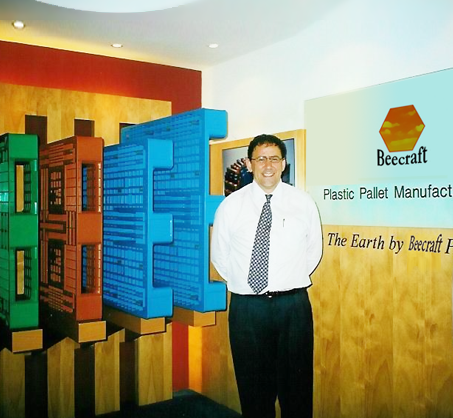 Product code / Ref: BCNPT1210-LEP2 Size: (L) 1200 mm (W) 1000 mm (H) 160 mm Weight: 9.6 kg View product. 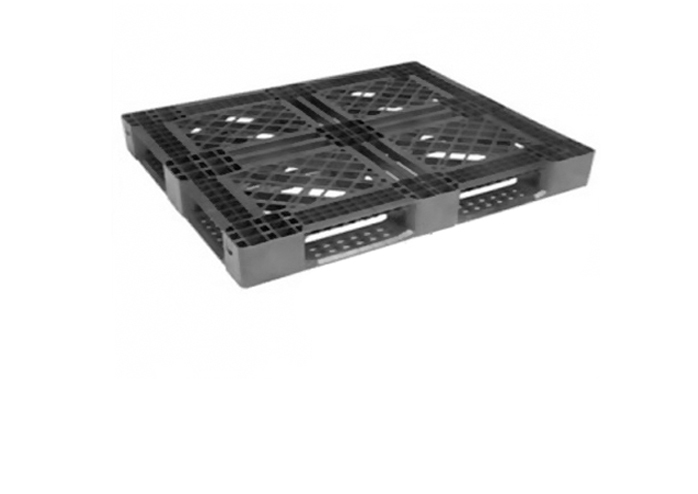 Product code / Ref: BCNPT1280-LE2 Size: (L) 1200 mm (W) 800 mm (H) 140 mm Weight: 6.5 kg View product. 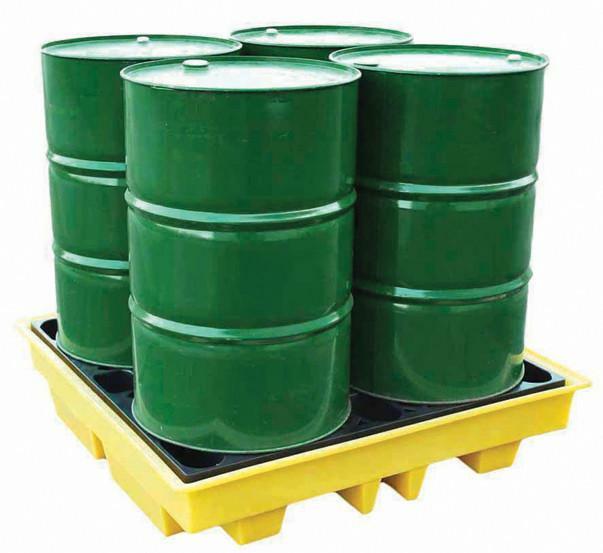 Product code / Ref: PL140PE Size: (L) 1200 mm (W) 1000 mm (H) 150 mm Weight: 10kg View product. 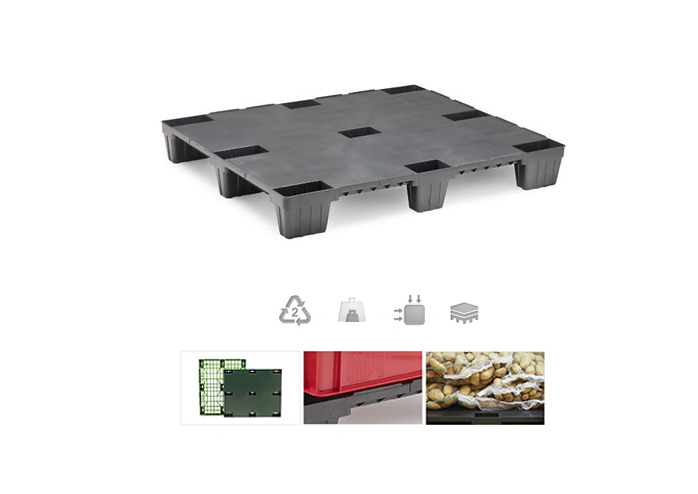 High load capacity and resistant pallet measuring 1200×1000 mm, developed especially for the mass storage requiring high performance levels. 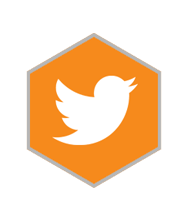 Thanks View product. 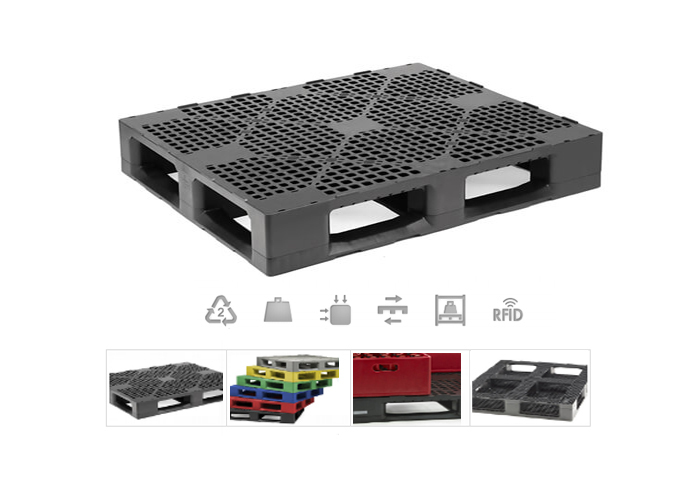 One-piece industrial pallet of standard dimensions ideal for reuse applications. 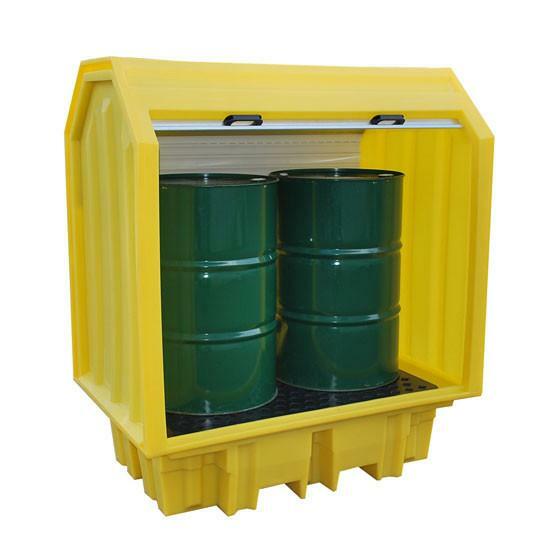 Suitable for moderate loads in all types of uses and View product.